Discover how awesome buying your first home can be. 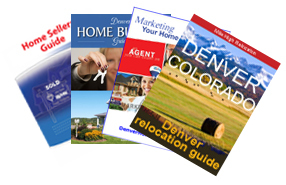 Search all Denver homes, condos, townhomes, lofts, and more! Don't let market inventory slow you. These builders have houses! Tour 6 awesome Denver homes - all in just one afternoon! Secure the best financing & rates with our Home Finance Guide. Dozens of helpful homebuyer tools and money-saving tips are all FREE. FREE market analysis to know what your home is worth! Premium checklists, negotiation tips, staging advice, and more. Will My House Sell Fast? Dozens of factors can affect when you sell, and what you'll net. 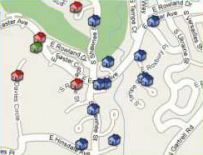 Our "Map Search" Is The Easiest Way To Find The Perfect Home! See The Exact Location In Every Neighborhood. Check Out The NEW MLS SEARCH! Real stories of those who've allowed us to help them buy or sell a house. Endorsements from many happy customers we've served. Learn more about our real estate services and experience. For more information about Denver, visit www.Denver.gov and www.en.wikipedia.org/wiki/Denver.